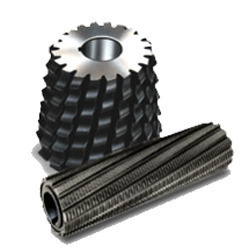 We are known for offering a wide range of excellent Milling Cutters to the customers. These Milling Cutters are manufactured using high-grade raw material, under the guidance of our team of experts. 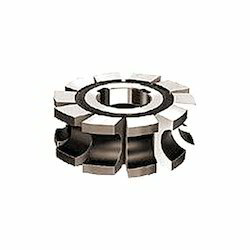 Moreover, these cutters are provided with a coating to enhance their performance and durability. Our range is available in single or multiple threads for milling involute & parallel profiles and special forms. Customers can avail from us Angle Cutters, Side And Face Cutters, Concave Milling Cutters and Convex Milling Cutters. We are one of the trusted names of the industry engaged in offering genuine quality Woodruff Keyseat Cutters to the customers. 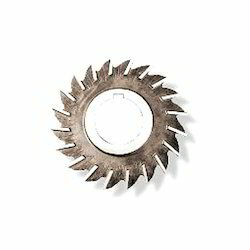 These Taper Band Saw Blade Cutters are manufactured using high-grade raw material as well as by employing the most modern facilities, at our state-of-the-art infrastructure. 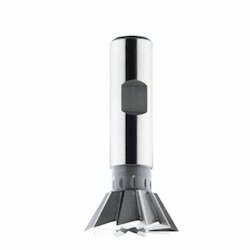 We are instrumental in offering genuine quality range of Dovetail Cutters to the customers. These Cutters are manufactured using high-grade raw material as well as by employing the most modern facilities, at our state-of-the-art infrastructure. Our clients can avail from us an excellent range of Convex Milling Cutters to the customers. These products are highly demanded in a variety of industries and sectors for their flawless nature & durability. We are instrumental in offering a wide range of superior quality Side and Face Cutters to the customers at highly competitive prices. The range of cutters is made available to the customers in standard designs and other specifications to meet the market demand. In addition to this, we can customize these cutters as per the clients' specific requirements and preferences. 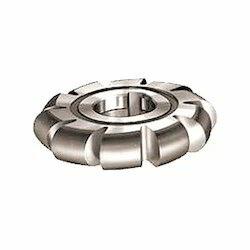 We are engaged in offering a wide range of superior quality Concave Milling Cutters to the customers. These products are highly demanded in a variety of industries and sectors for their flawless nature & durability. In addition to this, we check these Concave Milling Cutters on certain well-defined parameters before their timely delivery at the clients' end. 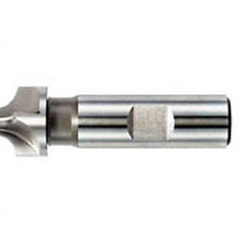 Our clients can avail from us an excellent range of Convex Milling Cutters to the customers. These products are designed and manufactured with the aid of latest technology and sophisticated machines, at our end. Convex Milling Cutters are form-relieved for milling convex half circles in different types of material, with utmost efficiency. Provided to the customers is a high quality range of Angle Cutters to the customers. Our range of Angle Cutters is manufactured using premium-grade raw material, which is procured from some of the reliable sources of the industry. Single angle cutters are extensively used for chamfering or bevelling parts in the most efficient manner. We are one of the trusted names of the industry engaged in offering genuine quality Hacksaw Blade Milling Cutters to the customers. 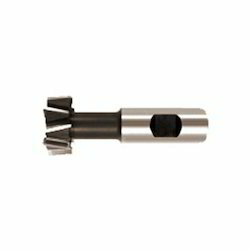 These Hacksaw Blade Milling Cutters are made available to the clients in a variety of diameters and lengths to meet the market demand. The range of products offered by us is used to machine different types of bandsaw forms including vari-pitch, hook and positive rake. 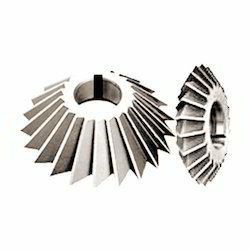 We are an eminent names of the industry engaged in offering high quality Slitting Saws to the esteemed customers. 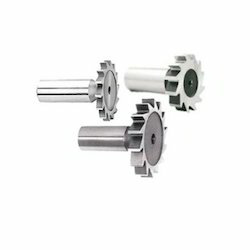 These Corner Rounding Cutters are manufactured using high-grade raw material as well as by employing the most modern facilities, at our state-of-the-art infrastructure. 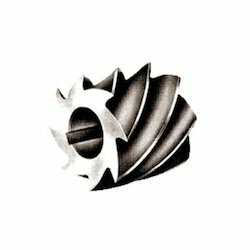 Looking for Milling Cutters ?